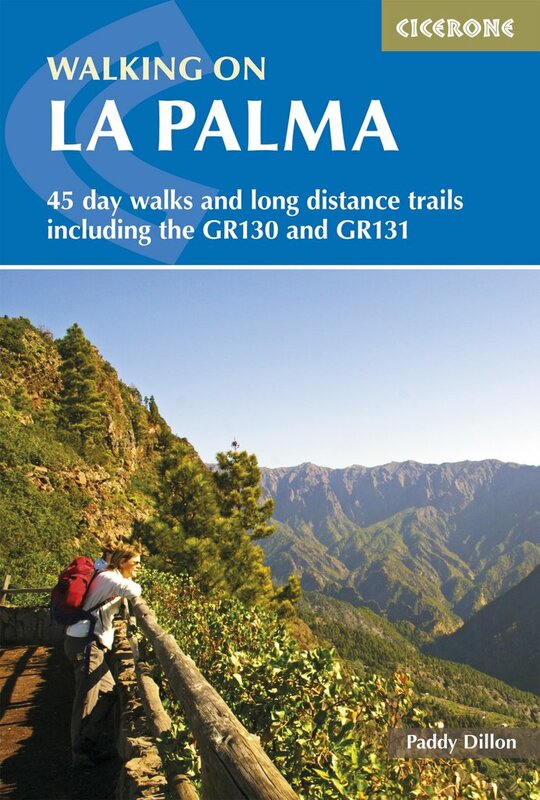 Guide to walking on La Palma. In total 45 day walks are described ranging from 8km to 32km in length, and covering a wide variety of terrain. Although La Palma is one of the smaller Canary Islands, there are routes of all types from easy strolls to hands-on scrambling, from simple day walks to long distance treks on rocky mountain paths, including the GR 130 which circumnavigates the island and the island-hopping GR 131. The circular GR 130 trail takes about a week to complete and can be started and finished at any point around the island. The GR 131 trail is exclusively high-level and mountainous, requiring careful planning. The dramatic volcanic landscape of La Palma, reputed to be one of the steepest islands in the world, is little-known outside the Canaries, but offers an ideal winter walking destination for walkers of most abilities featuring rocky treks and mountain paths. Includes lots of background information on geology, wildlife, plants and flowers as well as practical information on accommodation, currency and language.